Q1 Technologies sponsors and participates in Annual India Day event organized by Indian Community Outreach organization in Naperville, IL. Q1 participated in Chicago MSDC’s MBE 2 MBE Trade Exchange event. Q1 Technologies was honored to invite Todd Maisch – CEO, Illinois Chamber of Commerce , to address the IT serv member event on Jul 11, 2017. 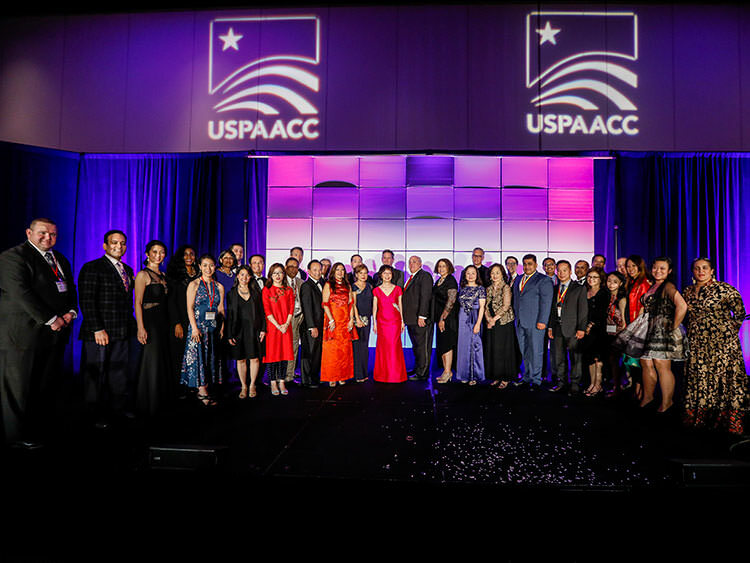 Honored to be awarded Fast 100 Asian American Business by USPAACC second year in a row! 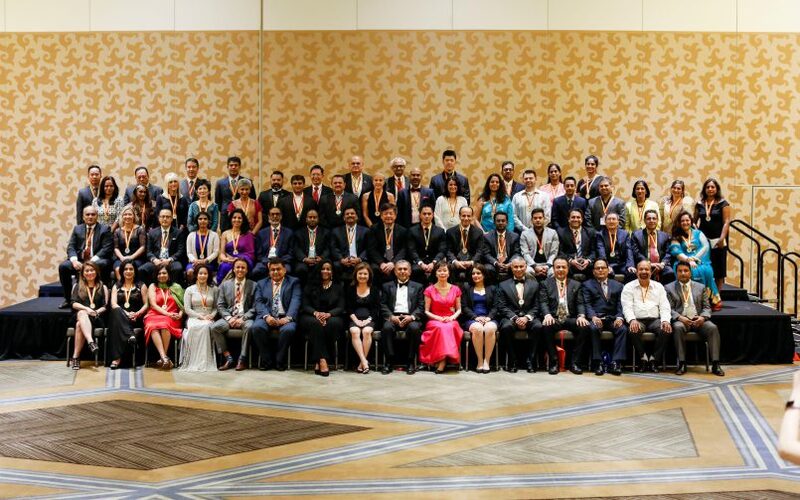 Q1 Technologies was awarded ‘Fast 100 Asian American Business’ by the United States Pan Asian American Chamber of Commerce (USPAACC) during their Annual Conference CelebrAsian 2017 in San Diego, CA on June 1st, 2017. Q1 Technologies CEO & President – Krishna Bansal attends Networking Event held by US Bank and organized by USPAACC Midwest Chapter in Minneapolis, MN. The USPAACC Midwest Chapter hosted a workshop for Asian American Businesses where representatives of Government agencies spoke about the certification & bid process for minority organizations. Q1 Technologies attended the event and interacted with representatives of various government agencies as well as the chamber. Q1 was happy to participate in CBOF 50 – ChicagoMSDC’s historic 50th Annual Chicago Business Opportunity Fair, the nation’s first and region’s largest conference and trade fair connecting qualified, certified minority suppliers with corporate and government buyers. Presented by Allstate the Chicago Business Opportunity Fair #CBOF50 was held April 20-21, 2017 at the Hyatt Regency Chicago. 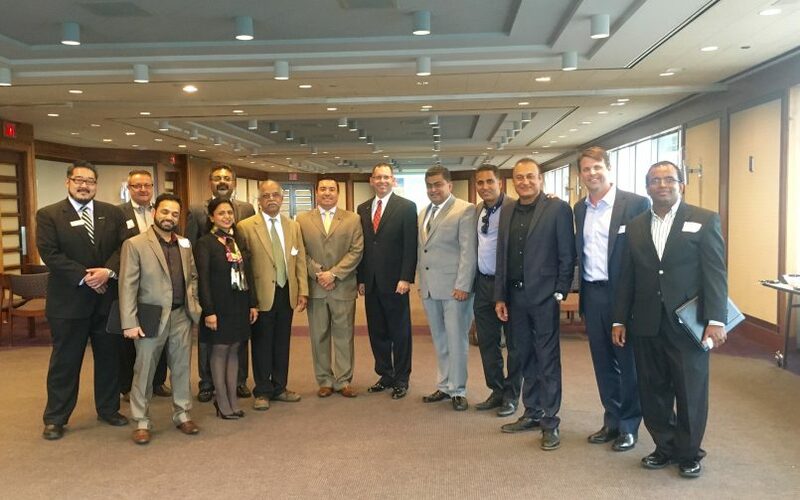 Q1 Technologies was one of the few companies to be invited to a special event hosted by the Indian Consulate in Chicago to welcome and meet the new Consul General – Ms. Neeta Bhushan. Inc 5000 Fastest Growing Company for the third time! Inc 5000 has named Q1 as one of the Fastest Growing Companies in 2017, which makes this honor a third time privelege! Congratulations to the Q1 Team & Krishna Bansal!